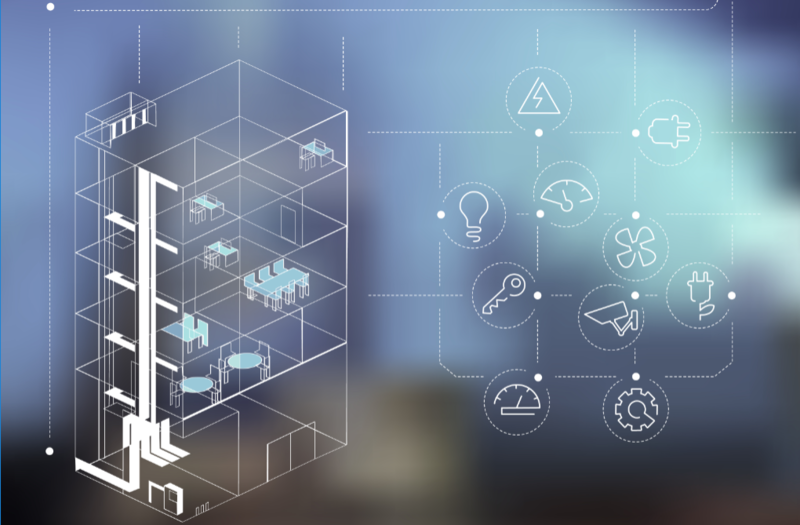 This year looks promising for small building IoT adoption, but the main factor preventing the adoption of general IoT technology remains cost. Building Automation Systems (BAS) have been unattractive to small buildings due to their high cost (relatively $2.50/square foot). These building owners would not see a positive return on investment in the current market. As technology advances, however, we are seeing the cost of these systems declining, becoming more affordable and economically efficient for small building operations. Further advancements in these technologies also make them more user- friendly and easy to self-deploy, excluding the need for small buildings to hire someone with special expertise to set these systems in place. With costs of IoT devices steadily declining, small buildings will no longer be able to ignore the benefits of these smart systems. A report from Navigant Research found that, along with vendor IoT device prices declining, additional market drivers for adoption include viable use cases for small and medium-sized buildings and the drop in prices for data processing and analytics related to IoT solutions. The most compelling use cases are in relation to energy efficiency. Energy policies are on the rise, creating incentives for building owners to reduce their energy usage. IoT devices such as IoT-enabled lighting and HVAC systems are incredibly useful when trying to cut energy costs. Smart thermostats and lighting systems can automate AC and light usage, determining proper temperature conditions and lighting based on room occupancy, leading to decreased energy waste and more cost efficiency. Additionally, in the age of big data, data processing and analytics are invaluable to building owners. IoT devices can work to collect and analyze data regarding energy usage, room usage, and maintenance. Smart locks and e-keys are also able to incorporate data storage and analytics to help improve building security. IoT vendors would be wise to capitalize on the small building market with cost-effective IoT devices. Mainstream consumer brands are expanding their smart products, creating user-friendly and energy efficient solutions for lighting, heating and cooling, security, and more. From a business perspective, with the emergence of affordable IoT systems and the accompanying benefits, small building owners would see a positive return on investing in IoT systems. 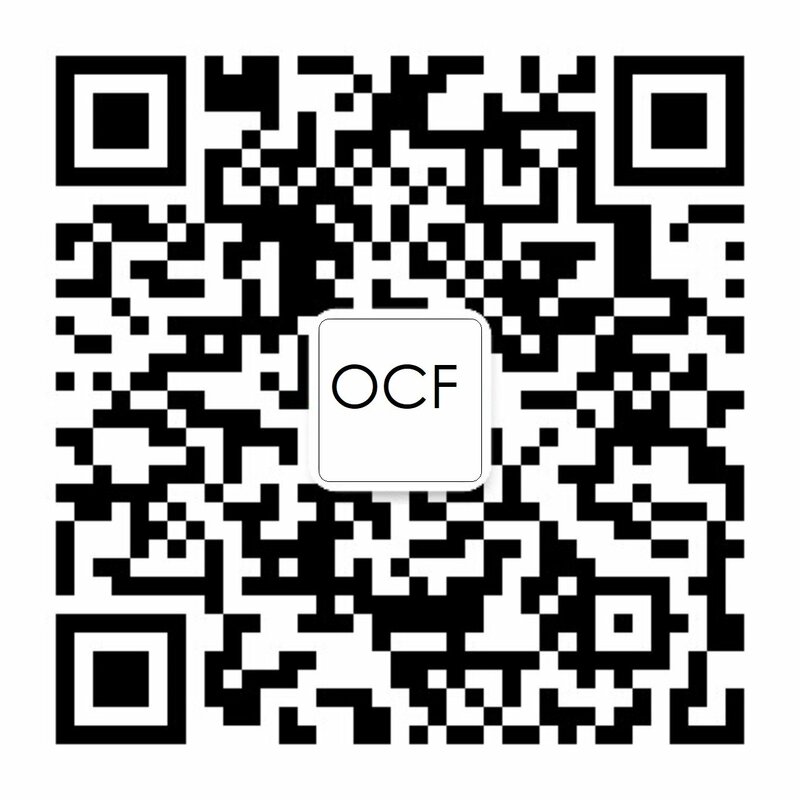 As the Internet of Things continues to expand and mature in 2019, OCF plans to continue its mission of creating an open standard to ensure interoperability between these smart devices. This standard aims to bridge the gap between the Smart Home and the Smart Building, with active members creating OCF-compliant smart systems for heat ventilation, air conditioning and more. As vendors improve and develop their smart products, OCF will work to certify them, ensuring they are efficient and user- friendly and further advancing the adoption of small building IoT.